We believe the local church is the hope of our community. 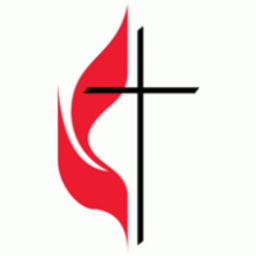 We are committed to the development of partnerships with local congregations. If you are looking for ways for your congregation to serve, we invite you to become a partner through one or more of our ministries. The Nehemiah Mission of Cleveland is excited to partner with local businesses as we serve. The outreach and services we provide offer a unique opportunity for businesses to lend resources and employees to in order to make dramatic and meaningful change in the community. If you are a leader of an enterprise that is looking to challenge your people to give back, to be part of something bigger, and to develop stronger team identity; We would love to hear from you. Each year, people decide to help support the Nehemiah Mission of Cleveland in personal and unique ways, through individual campaigns. It could be a sponsored physical challenge, a birthday party with a purpose, or an in-kind supply drive. No matter what you’d be interested in doing for your campaign, it would help provide much need services and supplies to the communities, individuals, and families that the Mission serves daily.